During another night in front of my laptop I came upon this super fresh brand from the US. 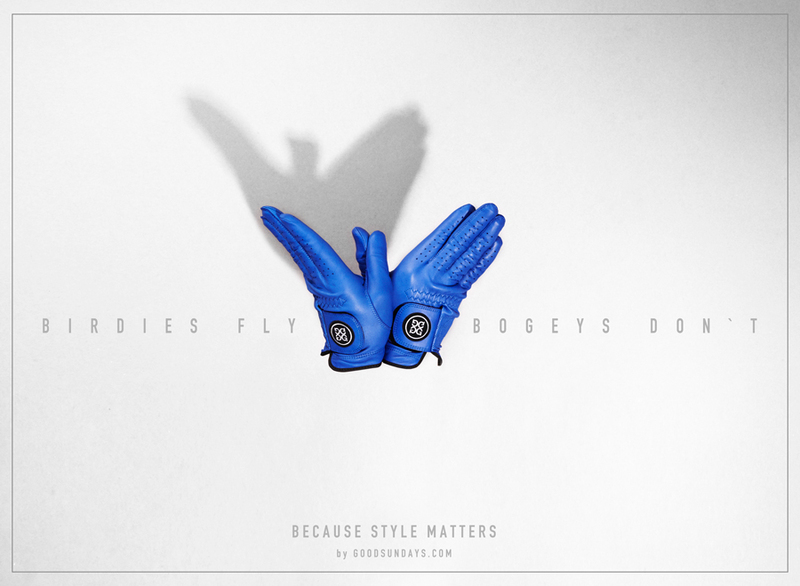 I had to find out where to buy these gloves in Europe – two weeks ago I received my eagerly expected package from TrendyGolf UK with my G/fore Gloves. I had to try them immediately, they are perfect to play and offer a huge range of great colours. Well in the past players like Gray Player, Jack Nicklaus, Lee Trevino or Arnold Palmer already knew what style means on the golf course. 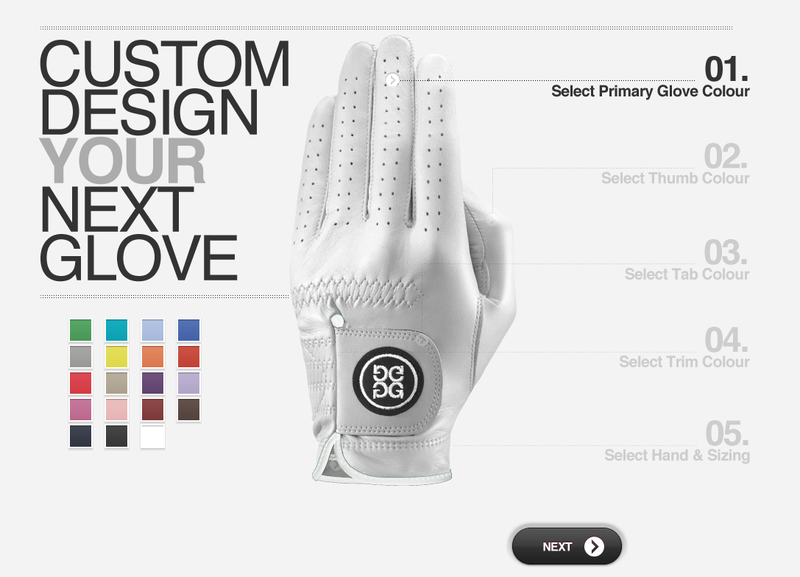 Moreover a nice feature is the option to create a custom design glove. Definitely a must-have! They give me a fresh option to impress myself fashionably on the course. 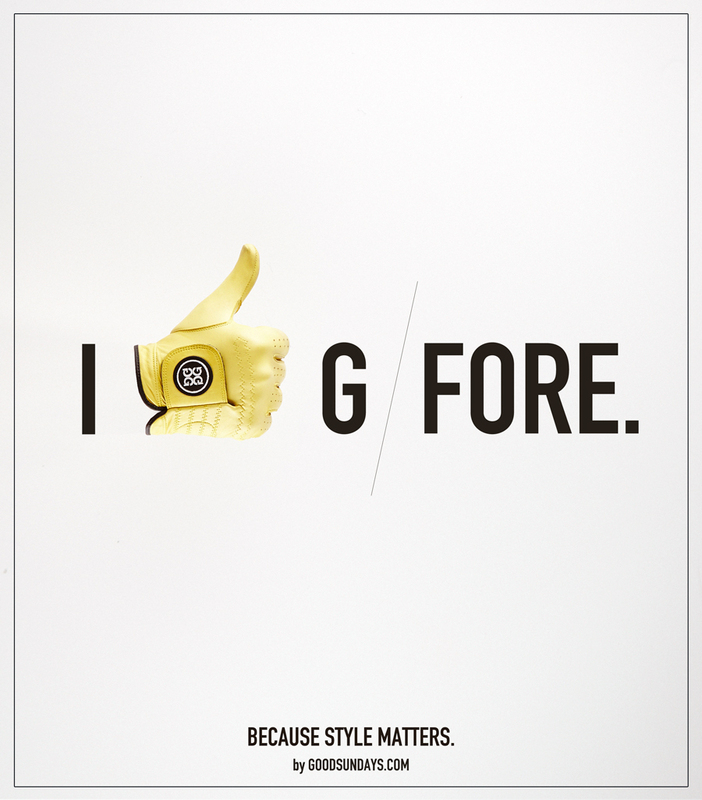 G/Fore Gloves are my colourful companions for upcoming good sundays.